Day 13. 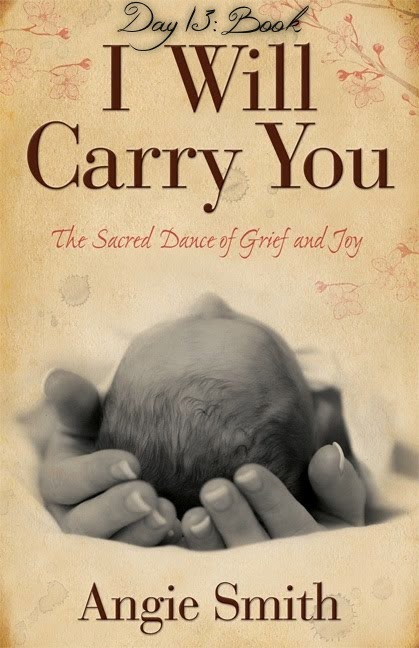 Book: Have you read a book about grief that helped you immensely in your journey of grief? Please feel welcome to share the book and links to where it can be purchased so others can find it. 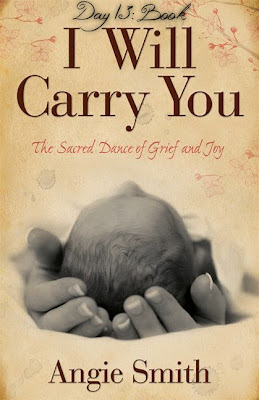 A book that I really like is "I Will Carry You" by Angie Smith. It is about the loss of her baby daughter, so I relate to a lot of her feelings. I enjoy her writing style and how she points back to the Lord always. I recommend this book for both those who've lost a child, as well as those who haven't. This book came out around Mother's Day 2010, just a couple months after I had Lily, so I read it at a really raw time in my life. I played the song that has the same title of this book, sung by Selah (Angie Smith's husband is in Selah) at Lily's Celebration of LIFE Service. It is one of my favorite songs of all time.